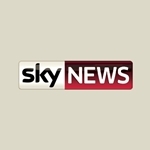 Sky News Australia has announced the launch date for its entry into the free-to-air market. 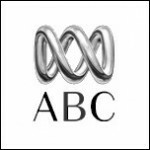 From 6.00am (AEST) on Sunday 2 September, Sky News On WIN will present a 24-hour channel via the WIN network consisting of programming from Sky News Australia including Credlin, The Bolt Report, Outsiders, Jones & Co, Richo, Politics HQ, Paul Murray Live, Kenny On Sunday, Speers, Speers On Sunday and AM Agenda. The channel will also include content from Fox Sports and Sky News Weather channels. 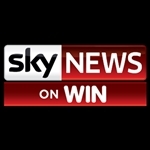 Headline News, currently appearing on Sky News Weather (Channel 603 on Foxtel) and hosted by Jaynie Seal, will also be carried on Sky News On WIN as well as simulcast on WIN’s own main channel — replacing programming currently available in the timeslot from WIN’s network partner, Ten. The new channel is the first of two Sky News channels to launch on free-to-air. The Nine Network and Sky News have announced that they will soon launch Your Money, a re-branding of the Sky News Business channel, to broadcast on free to air channel 95. 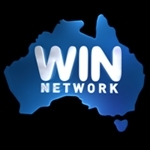 Sky News On WIN will be broadcast in regional markets currently covered by WIN on channel 83 (53 in Northern NSW/Gold Coast). 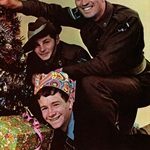 Sky News Australia is operated by Australian News Channel, a wholly owned subsidiary of News Corp Australia. This IS great news! Now come on Ten, how about joining this new joint venture and bringing this new Sky News channel into your metropolitan markets. Let’s make it happen!